How do we value the oceans? The aim of Maritime 2018 is to challenge assumptions about our relationship with the sea. 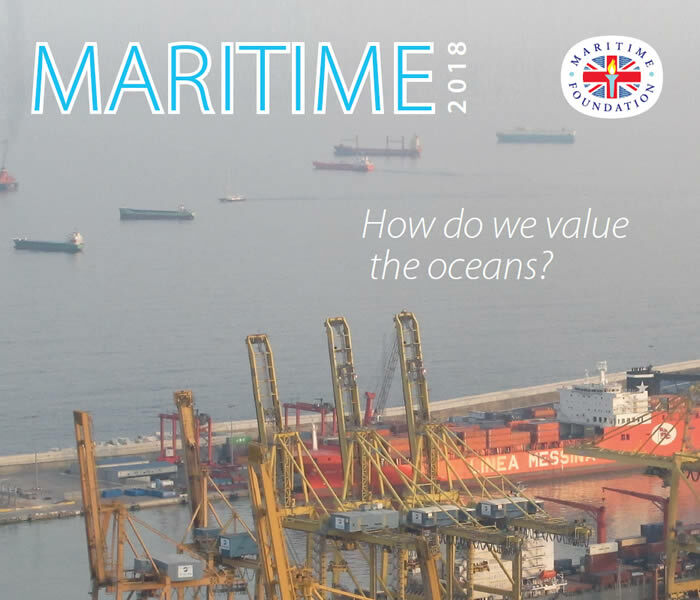 Launched in 1995, the Maritime Media Awards honour journalists, authors and others whose work in the media has served to create greater public understanding of maritime issues, and of Britain’s manifold dependence on the sea. Watch our latest film, Polar Pioneer, capturing the birth of Britain’s most advanced scientific research ship, RRS Sir David Attenborough.